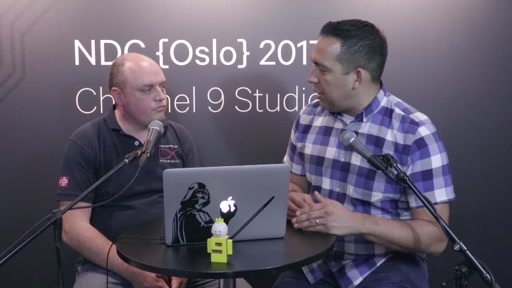 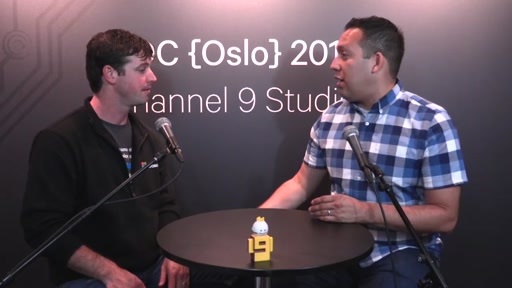 Join Jon Galloway as he interviews Magnus Mårtensson Microsoft Azure MVP and Regional Director in looking under the hood of Azure. 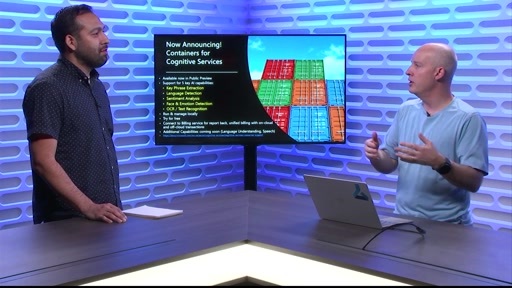 Do you feel a little lost in the Cloud and perhaps overwhelmed? 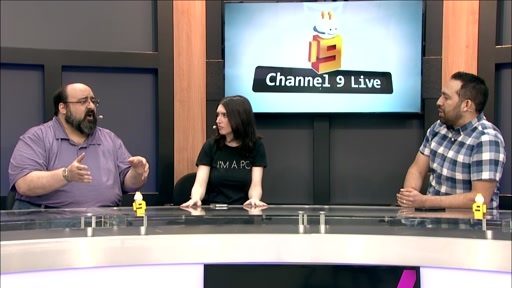 Is your organization struggling to get a grasp of how to use Azure effectively and securely? 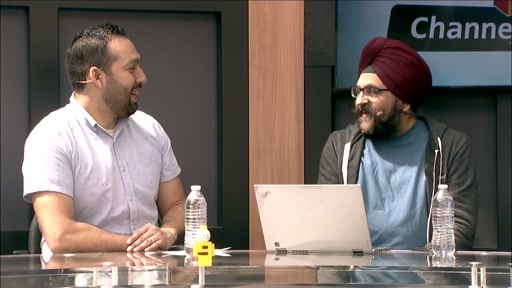 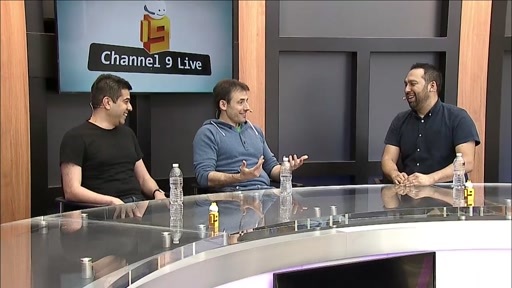 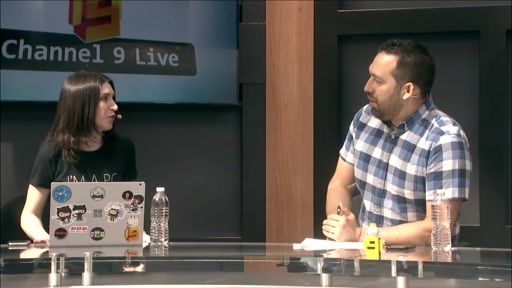 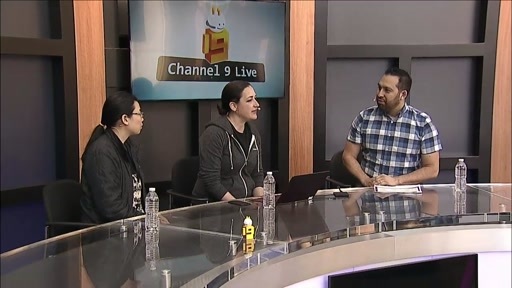 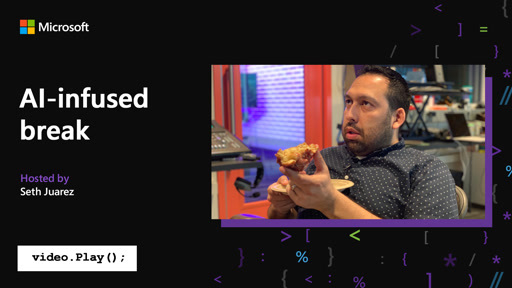 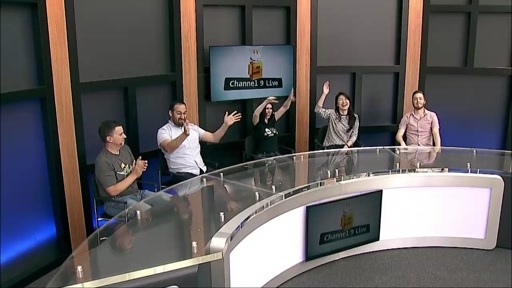 This interview lets you discover many of the little known features of Azure such as Templates, Tagging, Policies and RBAC. 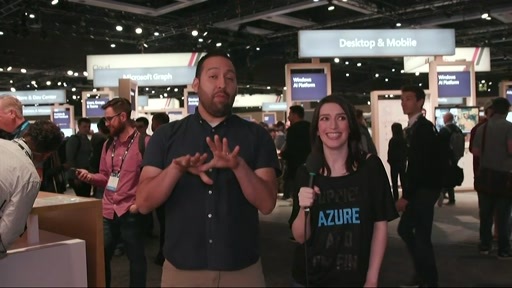 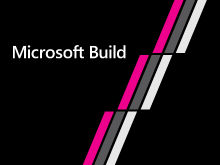 Plus the real secret of Azure is revealed – you did not think Azure was a Cloud, did you?